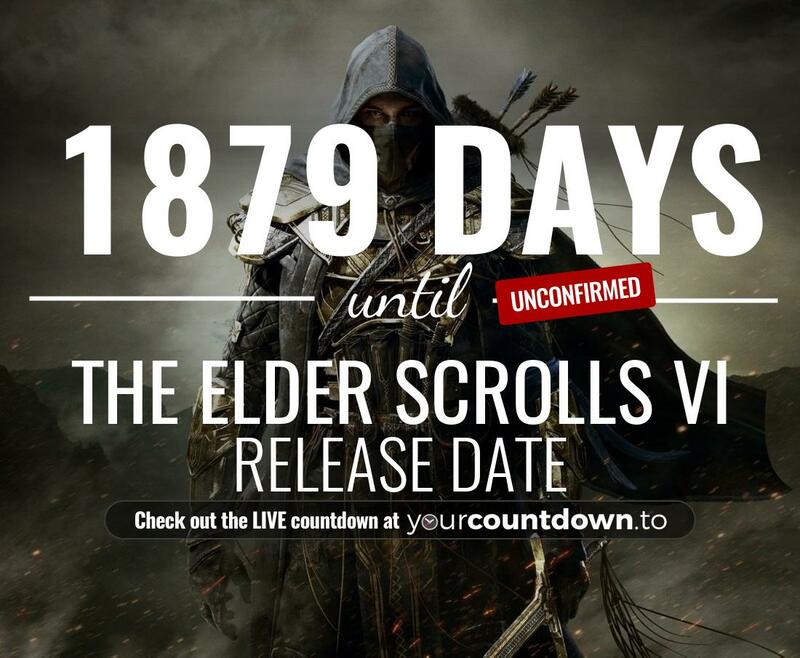 When is the The Elder Scrolls VI release date? How many days until The Elder Scrolls VI ? How many weeks before The Elder Scrolls VI ?